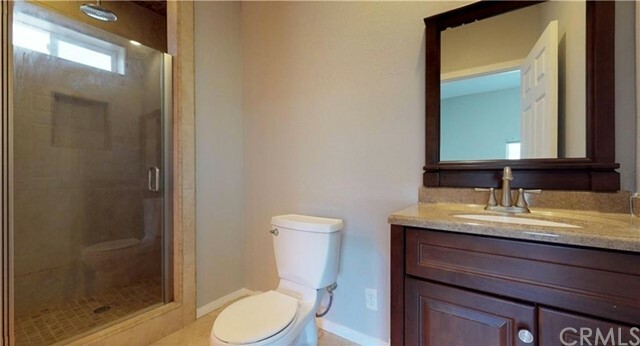 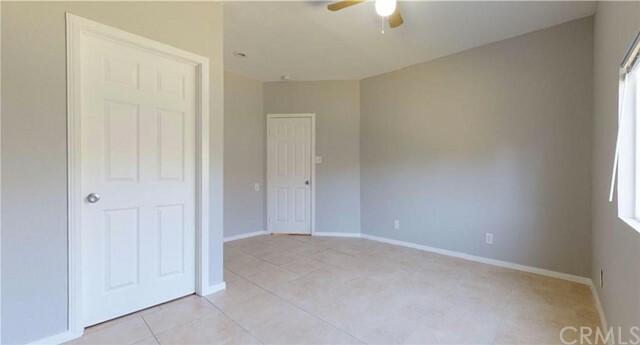 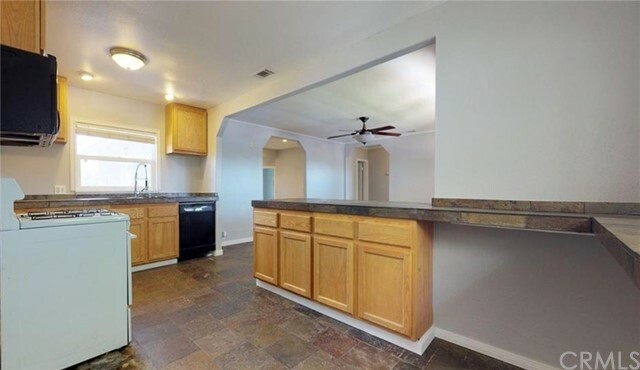 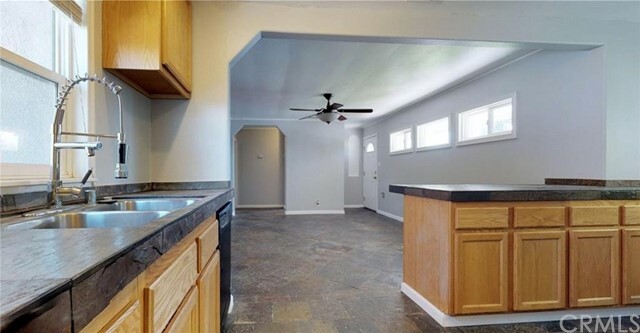 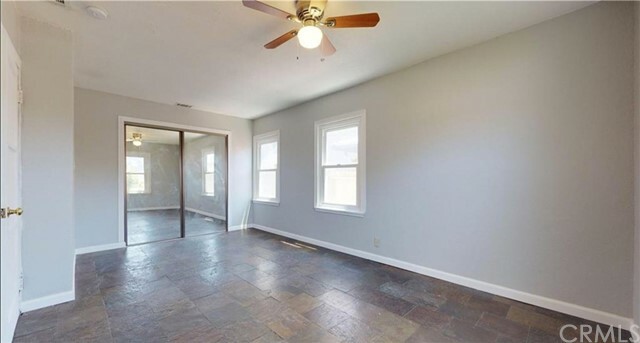 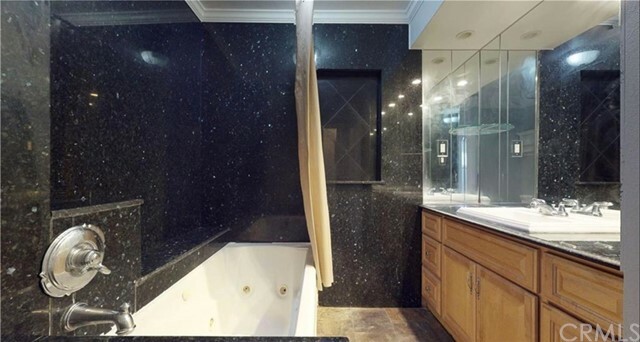 This home is zoned MU-III per city of Brea website...many possibilities! 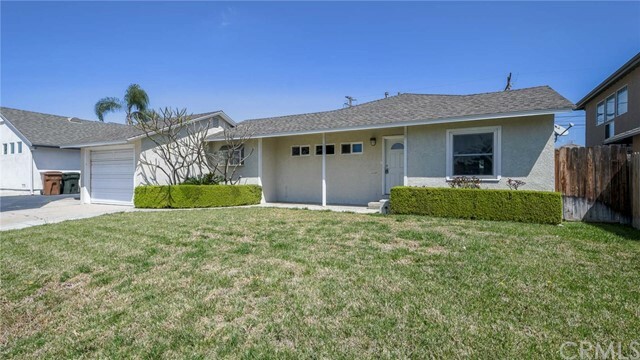 Surrounded by golf courses, parks, and minutes from California State University this Orange County home is an excellent opportunity for you. 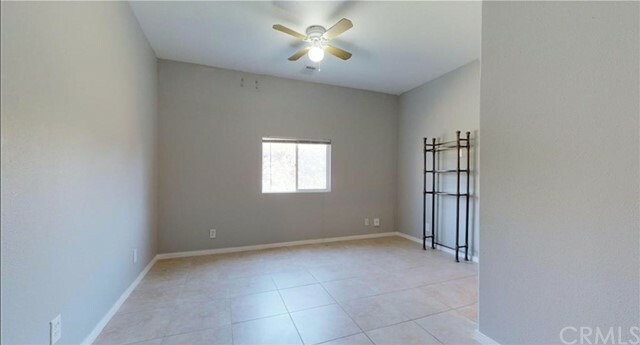 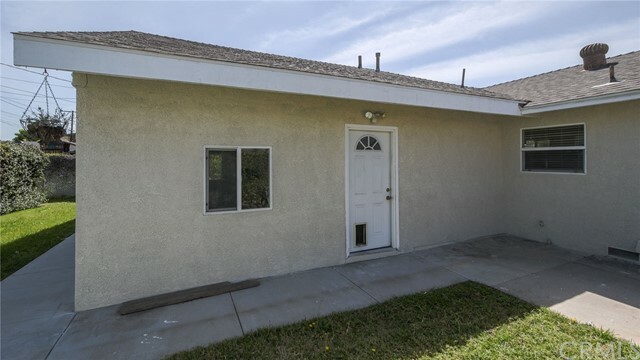 A 3 bedroom, 2 bath home walking distance to the new downtown Brea is perfectly located. 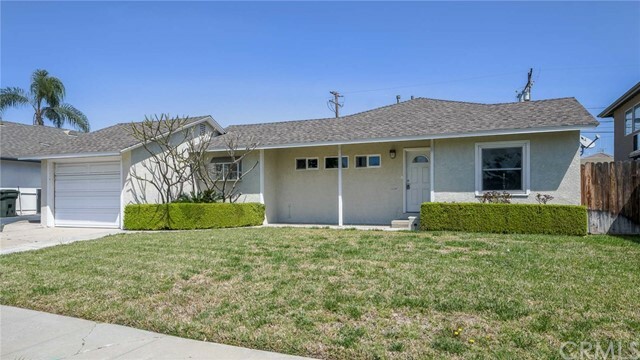 Recently updated, this quaint Brea home offers more than meets the eye. 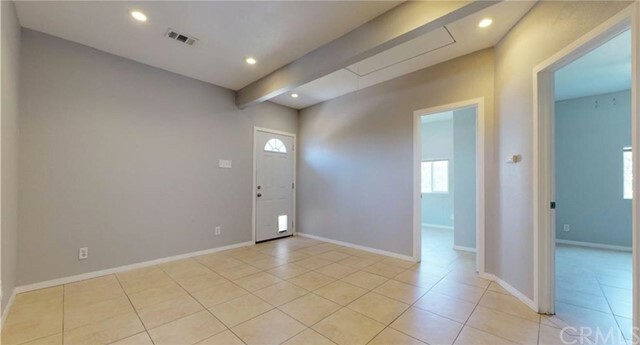 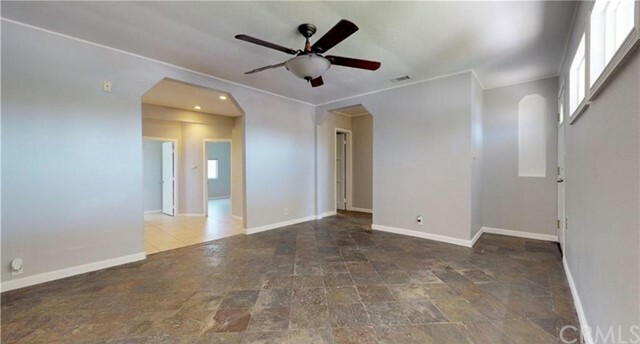 Increased to 1,424 sq ft to make this single story Brea home completely open. 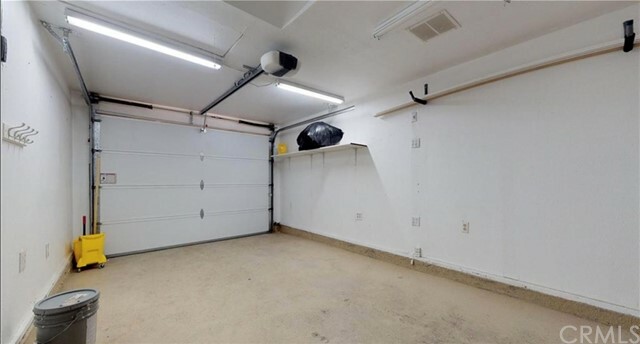 The lot includes the paved parking in the rear of the lot. 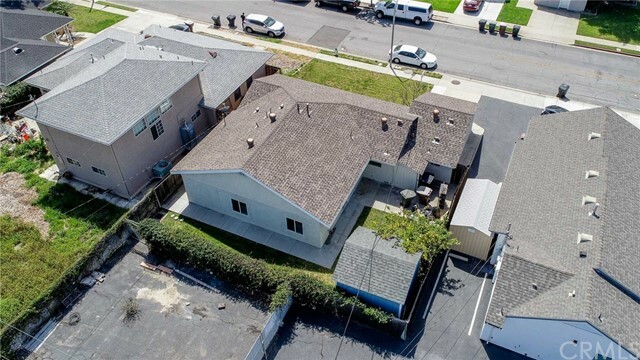 Currently being used by the business next door, may potentially negotiate a rate or turn it into a basketball court. 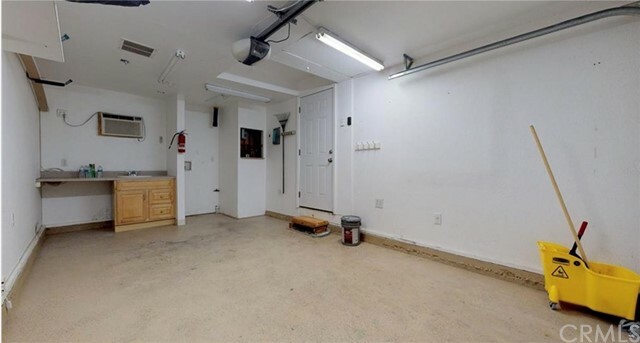 There is an outlined photo of the lot. 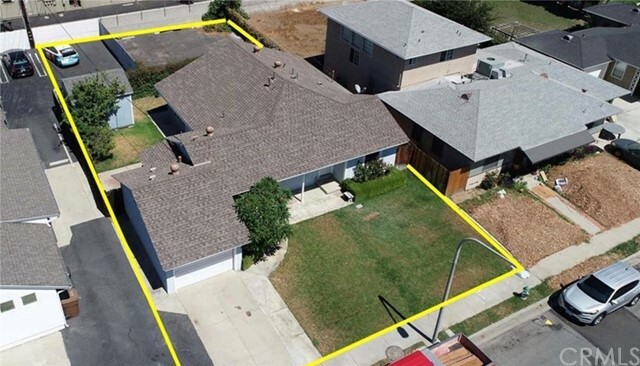 The lot lines are for buyer to verify, The photo is provided for presentation purposes only and no way represents actual lot boundaries. 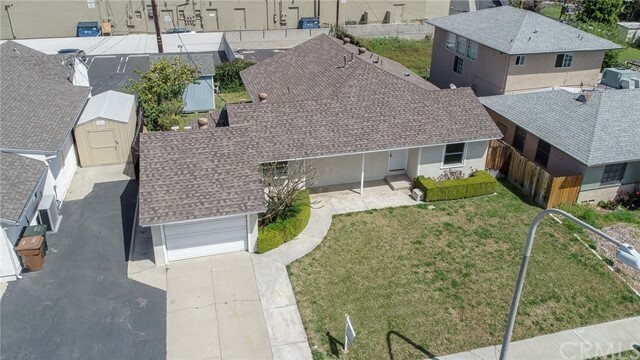 Buyer to verify bedrooms, bathrooms, square footage, lot boundary with 3rd party inspections, city planning department, and county assessor office.